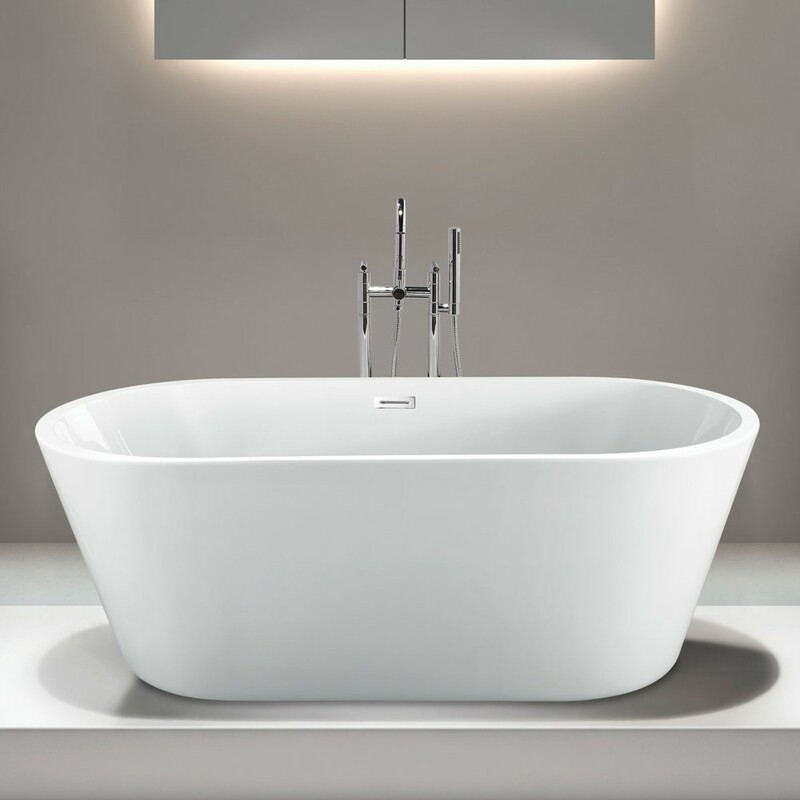 The Allure oval freestanding tub offers curvaceous appeal suitable for any modern bathroom. Linear overflow comes in chrome or brushed nickel finish. 67"X 29"W x 23"D. Faucet sold separately. Call 800-720-1062 for more details. 29" x 67" x 23"